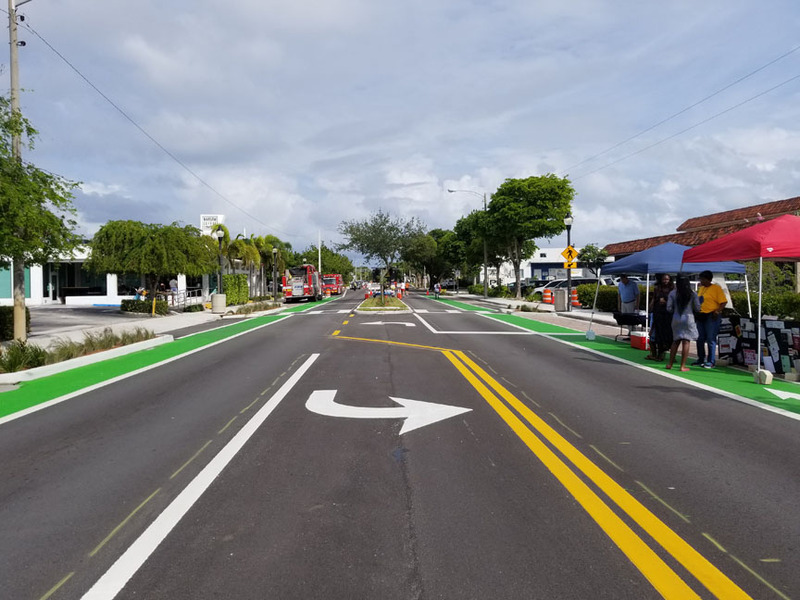 SW 64th Street Protected Bike Lanes. 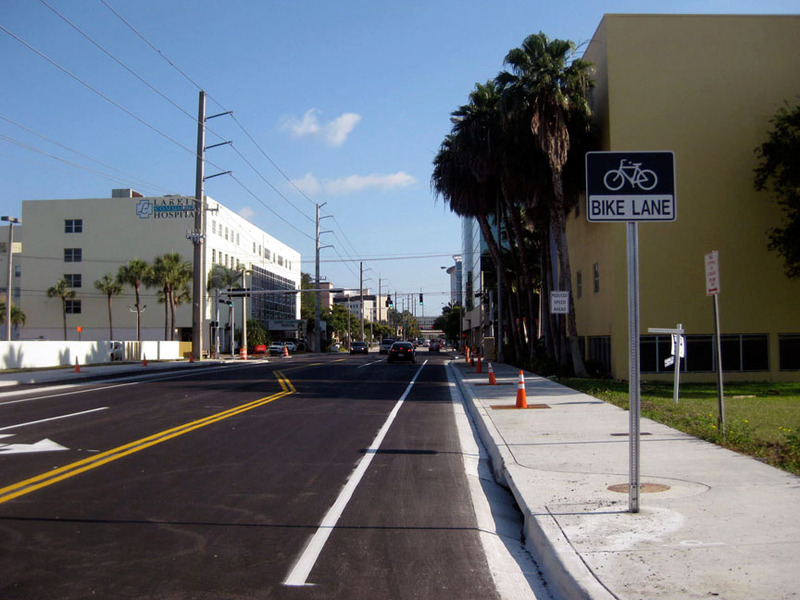 Design services for the installation of bicycle lanes with separation from the travel lanes in each direction along SW 64th Street from SW 62nd Avenue to SW 57th Avenue (Segment 1) and installation of shoulders (designated bicycle lane) adjacent to the main travel lanes in each direction along SW 64th Street from SW 69th Avenue to SW 57th Avenue (Segment 2). MARLIN is providing project management, roadway and drainage design, utility coordination, permitting, construction administration and inspection services. 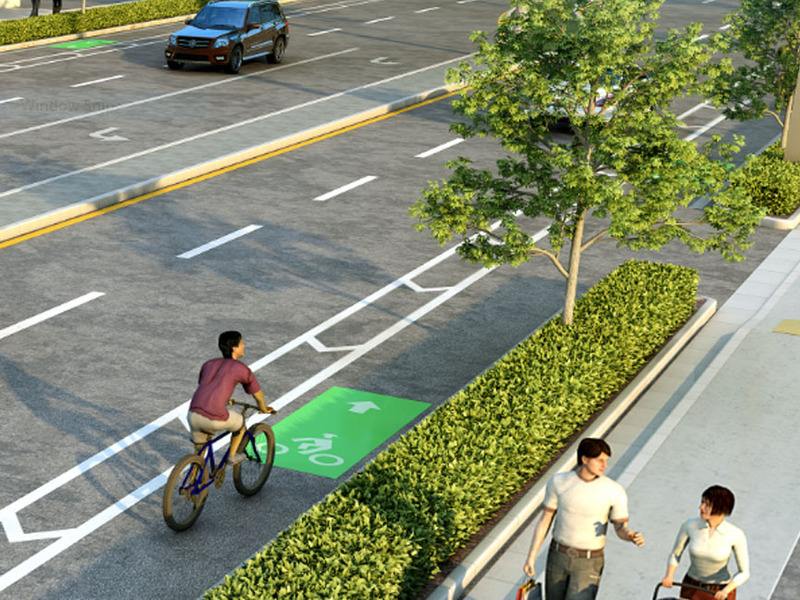 Citywide Green Sharrows. The City wants to provide the community with sustainable, safe and effective alternatives to personal motorized vehicles. 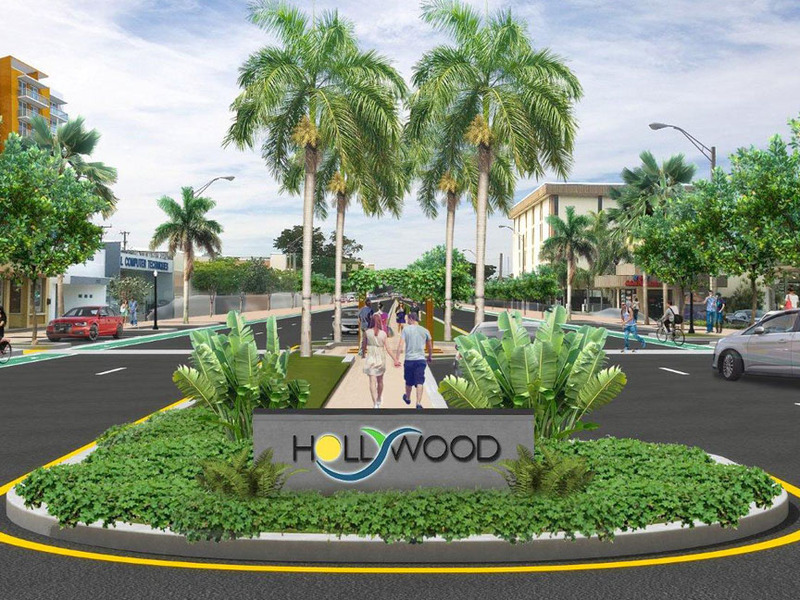 To improve mobility and encourage safer driver’s behaviors, the City tasked MARLIN to develop a design and prepare construction documents for the installation of Citywide Neighborhood Greenway and Sharrows as identified in the South Miami Intermodal Transportation Plan.